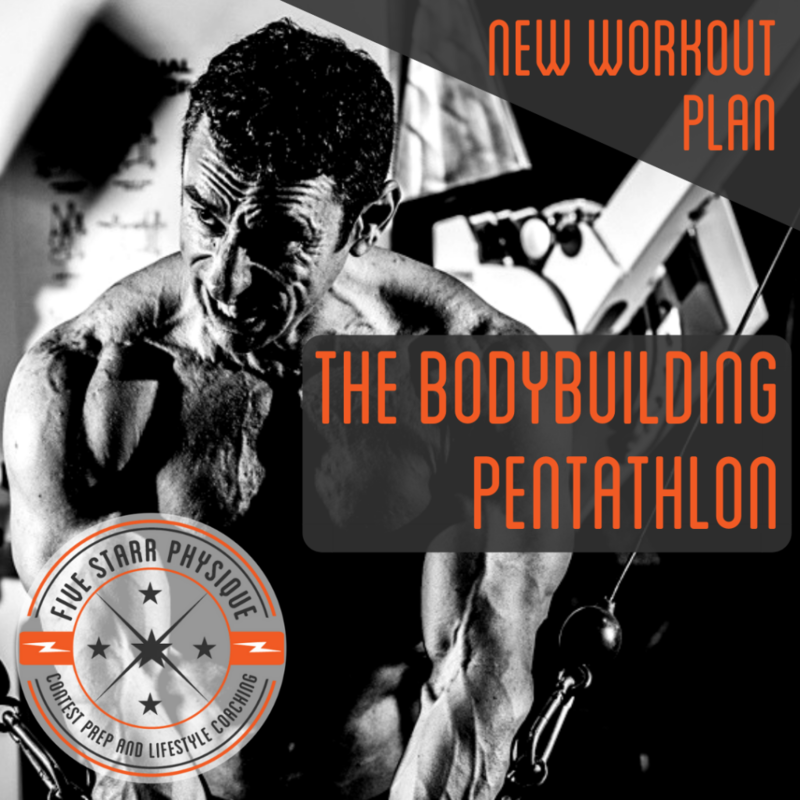 Sometimes, if you want to make a difference you need to get really creative and dig DEEP into your toolbox to find the one element you should change to bust through a plateau and get your body back into growing and responding the way you want. 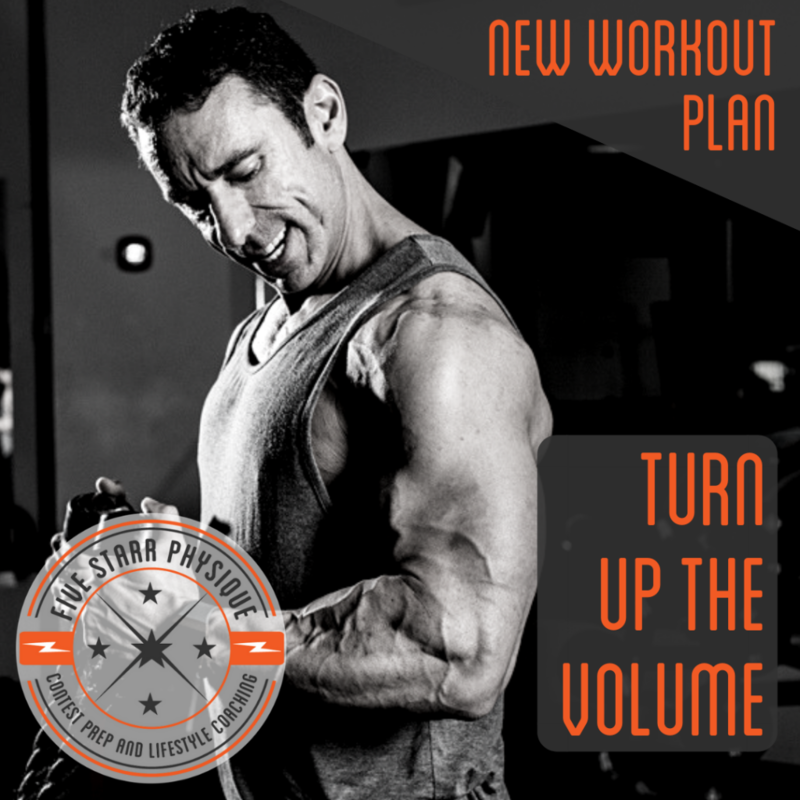 THAT is the theory behind this workout split and its sister plan (“Louder, Please!”) – we’re just adding more volume. More exercises, more sets, more fatigue and exhaustion, more total WORK. To be clear this is not always the smart path, and lifting with high volume ALL the time becomes counterproductive. But if your typical training volume is on the low-to-moderate side of things, and injection of side high volume work can be a real difference maker. 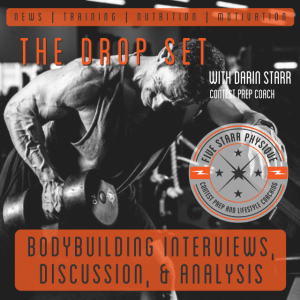 Note: all workout programs include detailed instructions including number of sets, rep targets/ranges, rest periods, and specific instructions on things to focus on or pay attention to during certain movements. 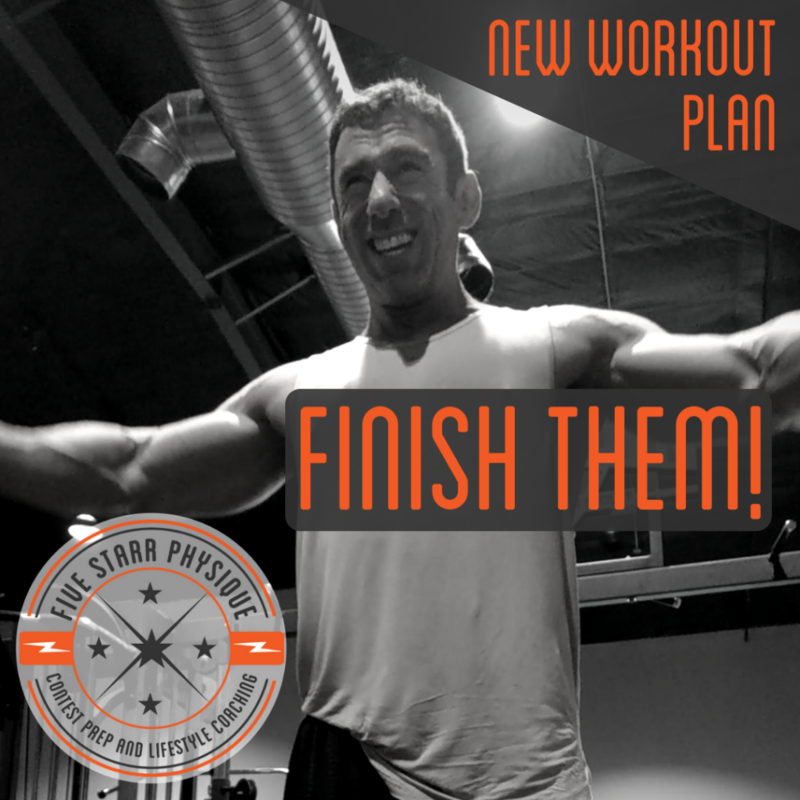 All workouts also include full video playlists where I demonstrate each move and narrate the key elements to think about. 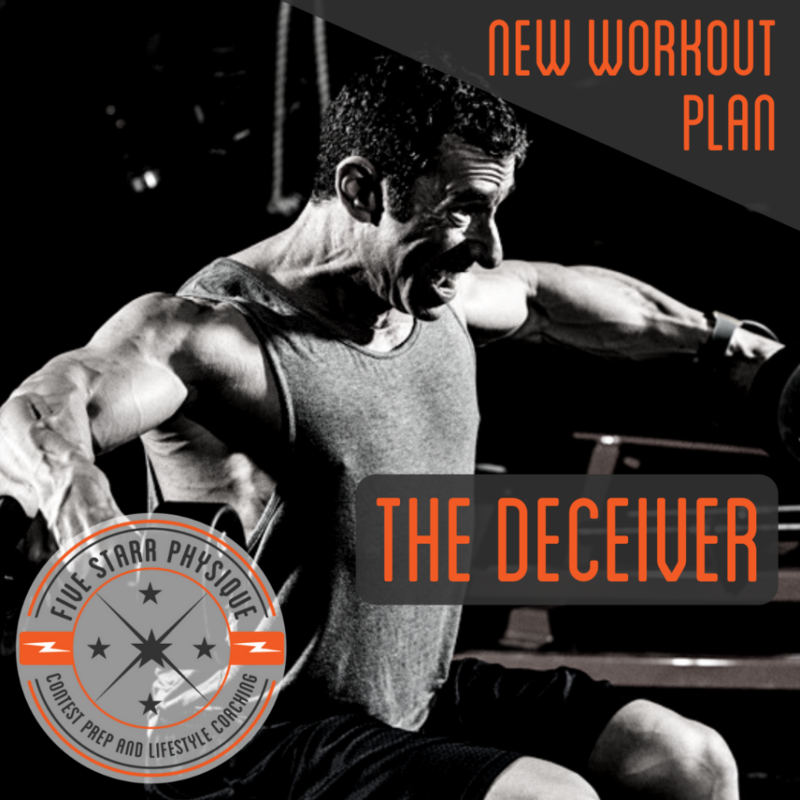 This split is designed for a 4-week run.